With unmatched capability, utility and versatility, you can adapt its sizeable cargo area to suit your needs. Now, you can move what you want and get on with your next adventure. 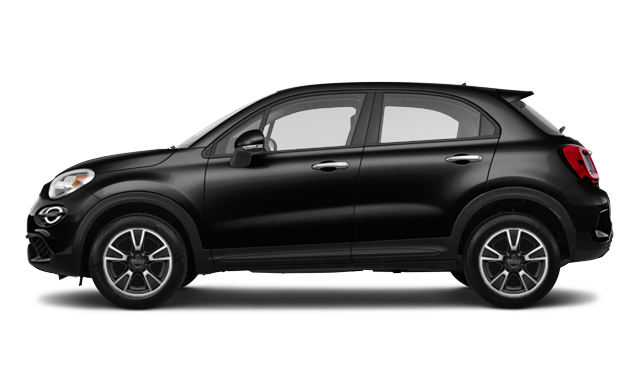 Interested by the 2019 Fiat 500X POP ?